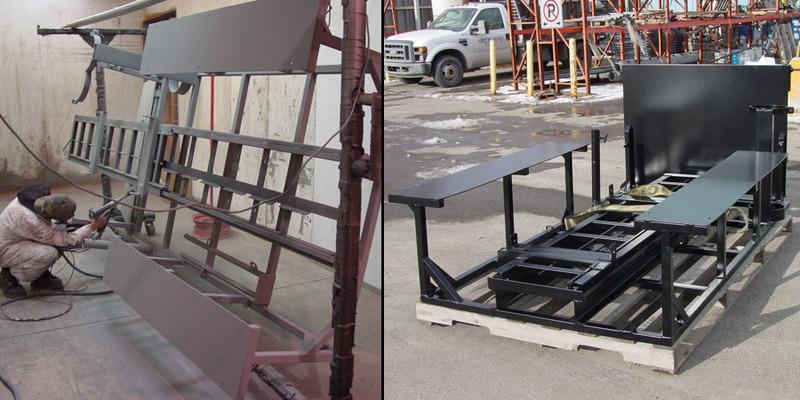 Rite-Way Powder Coating provides high quality powder coating services to customers in a variety of industries across Western Canada. We use sandblasting and chemical pretreatment processes to create powder-coated products with the most durable finish available in the market today. Powder coating provides resistance to abrasion, chemicals, heavy impacts, extreme weather conditions and fading from exposure to sunlight. 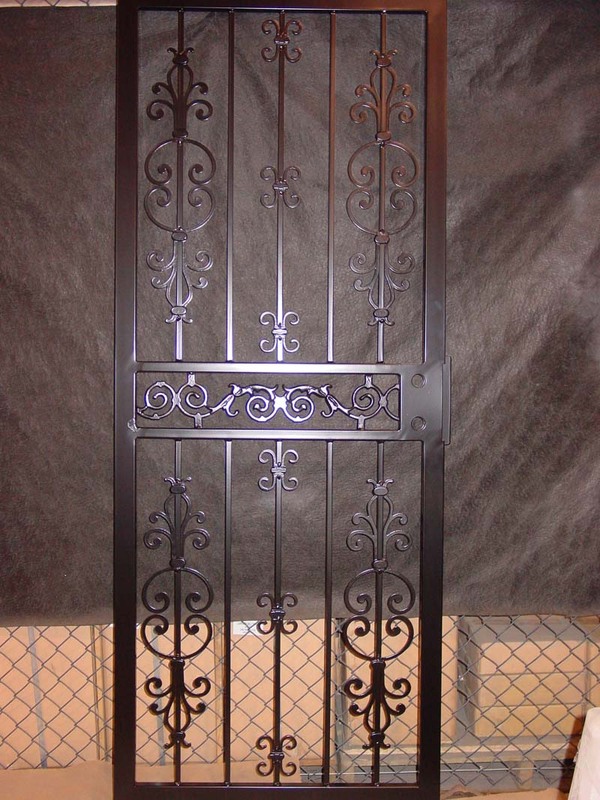 We offer powder coating in a variety of finishes depending on your requirements. These include smooth or wrinkled surfaces, matte finishes or rough textures. We offer a wide selection of colours and can custom match colours to your specifications. 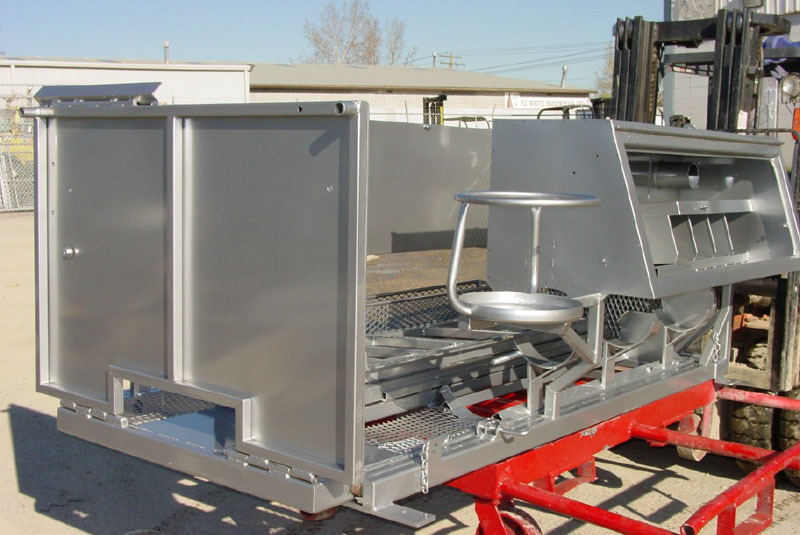 Our employees have extensive experience and are fully trained in the powder coating process. We are capable of handling both large and small projects. We are fully committed to providing high quality coating products coupled with excellent customer service to a wide range of clients in a variety of market sectors. 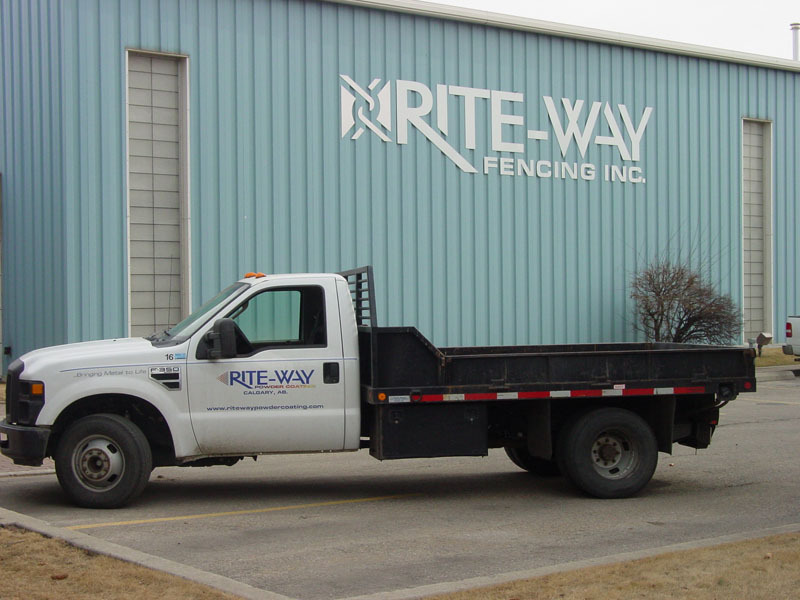 For more information, email us at sales@ritewaypowdercoating.com or call (403) 243-0102.